Nearly a month and a half into 2017 and it finally feels as if the new year is starting to come into its own in terms of new movie releases. This weekend inevitably feels like the breakthrough 2017 was desperately in need of as we had three new, major releases that all performed at or above expectations at the box office. In first place was always going to be The LEGO Batman Movie and this second film in the newly established LEGO movie universe didn't fail to deliver. 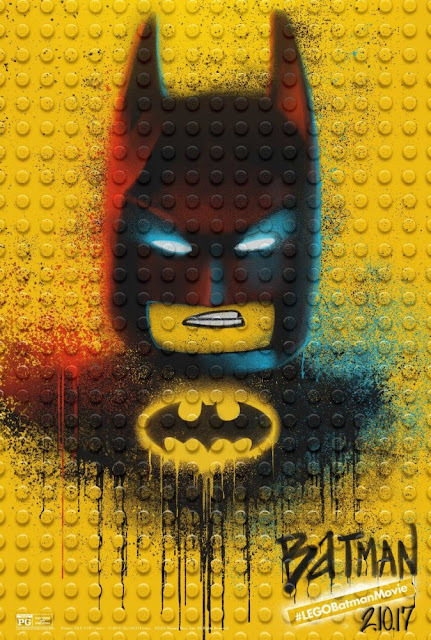 With an estimated $55.6 million, which was actually below the $60 million the studio expected, The LEGO Batman Movie claimed the number one spot receiving an "A-" CinemaScore from opening day audiences which bodes well for the film has it has no upcoming competition by way of demographic. The LEGO Movie opened with $69 million three years ago in the same release slot and went on to make $257.7 million domestically. While it seems unlikely LEGO Batman will be able to match that number it will be interesting to see how good this one holds up over the next few weeks. In second place was the anticipated, but apparently pretty terrible follow-up to Fifty Shades of Grey, Fifty Shades Darker, which garnered stronger than expected final number of $46.79 million from 3,710 locations. The previous film dropped hard in its second weekend though, and I expect that will be the case with this sequel as well. The biggest story of the weekend though seemed to be John Wick: Chapter 2 which went into the weekend with pundits guessing it would garner a solid $20 to $25 million opening, but the film finished with an estimated $30 million from 3,113 theaters. This more than doubles the opening of the original and gives the film the chance to hit $90 million domestically on a budget of $40 million which means we'll likely be getting that Chapter 3 this sequel so clearly sets up. As always, follow us on Instagram, Twitter, and subscribe to our YouTube channel as we have a new review (or reviews) up each week! Read my full The LEGO Batman Movie review here. 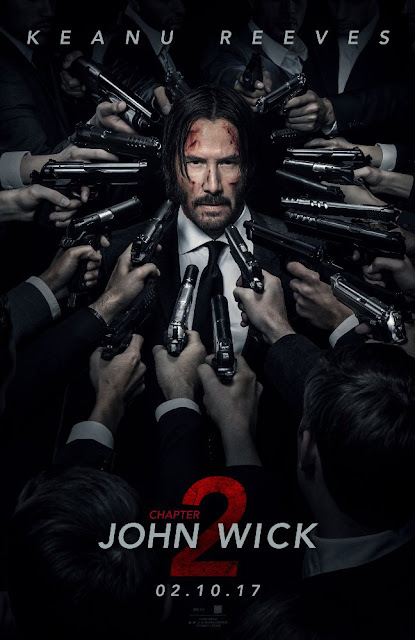 Read my full John Wick: Chapter 2 review here.